Do you ever need to get the content of an email in a secure document format? Well one of the most formats is PDF for the simple reason that it can be very difficult to edit or copy. Therefore if you wanted to securely share the content on any email is to print Email to PDF. The problem with doing that is that it can be very difficult to print email and attachments to PDF unless you have the best tool for the job. Usually when you export an email, it will come as a HTML or TXT format and converting these may not be ideal especially if you have too many emails to convert. The only answer in this case therefore becomes finding a way to print PDF from email. To do that, you need a tool that is designed to make the process easy and seamless and in this article we will not only share this tool with you, but show you how to use it. One of the best PDF editors that can help you get all content from an email and print the same to PDF without losing the quality of the content is iSkysoft PDF Editor 6 Professional for Mac (or iSkysoft PDF Editor 6 Professional for Windows). This PDF editor is compatible with both Windows and Mac and provides one of the best ways to print Outlook email to PDF on both platforms. The secret to its efficiency is its ease of use and reliability, not to mention that it comes with numerous other features to help you edit the resultant PDF in any way you want. The following is a simple step by step guide to help you print to PDF and email automatically without having to convert the email to any other format first. Download and install iSkysoft PDF Editor Pro 6 to your computer. Once it is installed, open the program. To print an email to PDF, you need to first of all open the email you want to print in any of the email providers you use. Click on the "Print" option that is available in mailbox and then choose "iSkysoft PDF Editor" as the printer of choice. 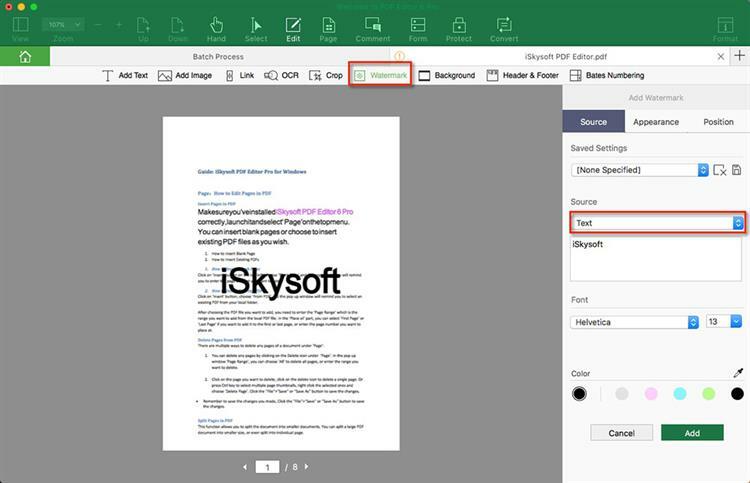 This will open the email in iSkysoft PDF Editor as a PDF. Add Text: To add text into the document, click on the "Edit" button in the toolbar and then click on "Add Text." Now all you need is to click anywhere on the document and just type in the text you want to add. Watermark a PDF: If you wanted to add a watermark to the document, click on the "Edit" button in the top toolbar and then click on "Watermark > Add Watermark." Add a Text Watermark: To add a text Watermark, select "Text" and then type in the text you'd like to appear on the document as a watermark. Add Image Watermark: To add an image as a watermark, select the "File" option to choose the image you want to use. Redact PDF: To further protect the content of the document, you can choose to redact some of the text on it. To do that, click on "Protect > Mark for Redaction". You can then simply select the text on the document you want to redact and click "Apply All Marks" and then "OK" to redact the text you have selected. 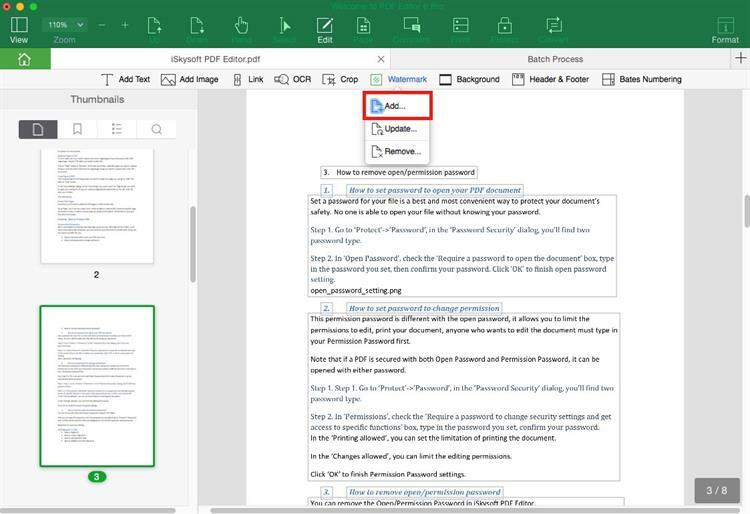 It can be used to create a PDF document from any other format including Word, HTML, TXT, PowerPoint and Excel among others. 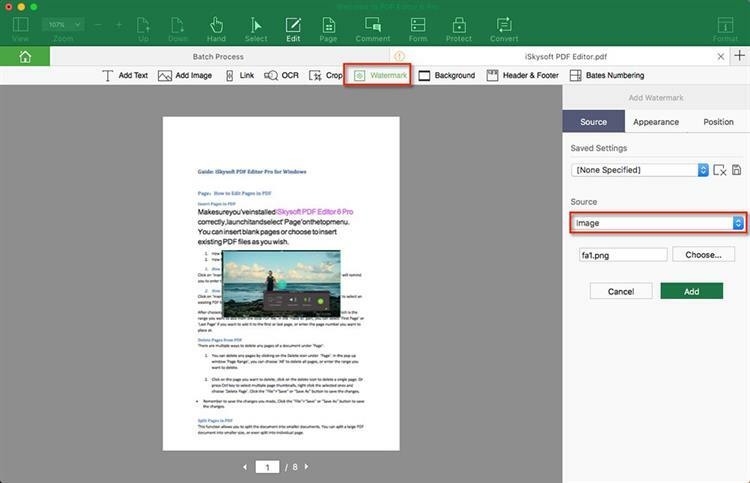 It can also be used to edit both the images and text on any PDF document; it even comes with a great OCR feature to help you edit image-rich or scanned PDFs. It also has a few features that are geared towards protecting the content of the PDF document. 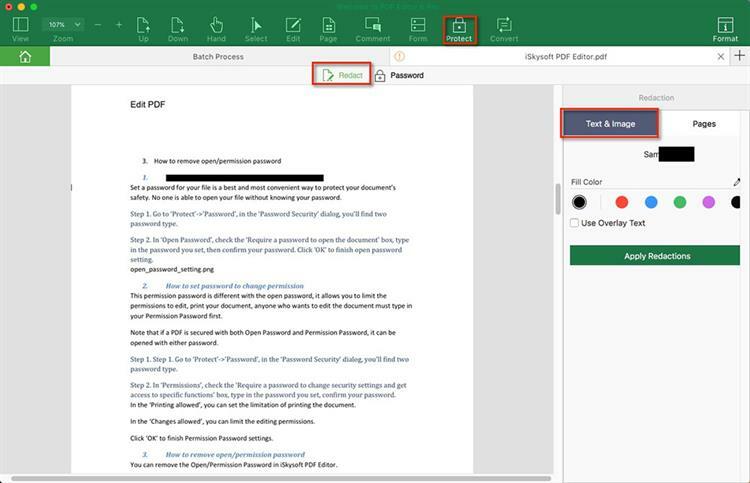 This means that you can redact text from any PDF document, you can also add a watermark or even password-protect the document. 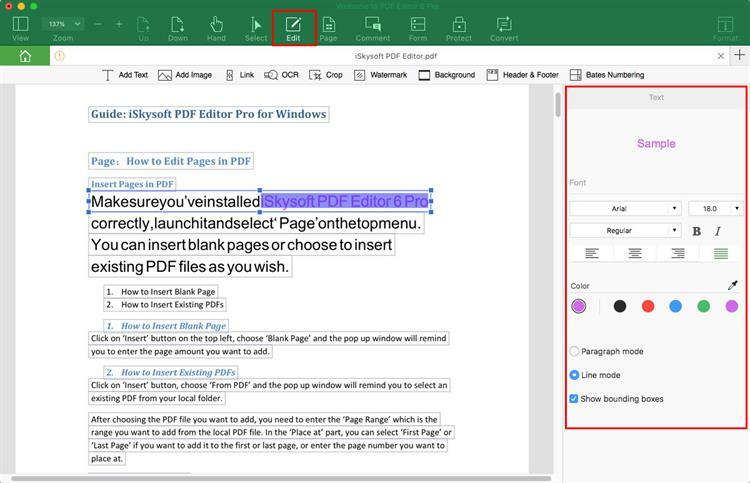 It is also an ideal tool to help you annotate a PDF document in numerous ways including adding comments, stamps and highlighting the text on the document. 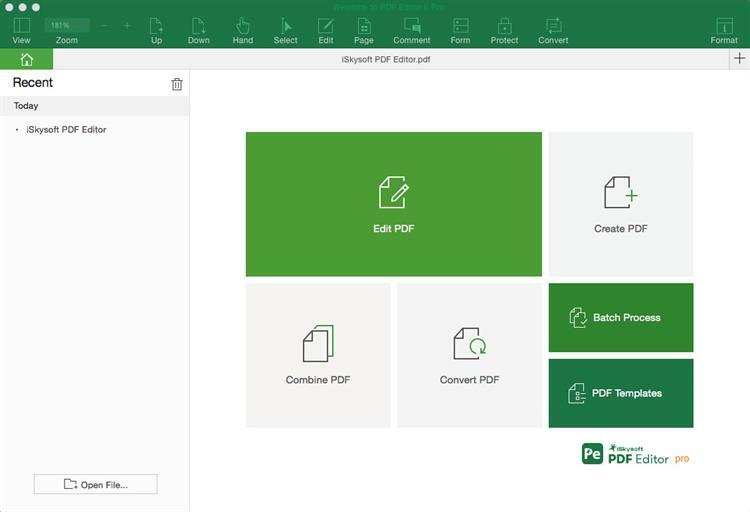 Once the changes you need have been made, you can easily share or print the PDF without having to export the file to another program. 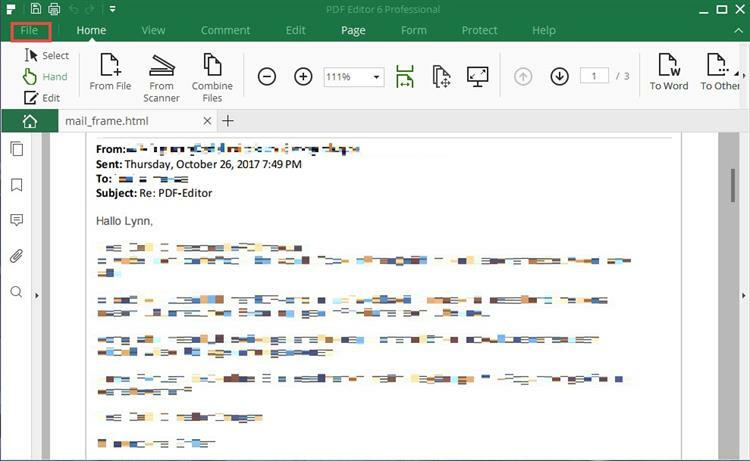 It is very difficult to print multiple outlook emails to PDF and the reason is because you can't export the emails in bulk. But there are several add-ins that you can install in outlook to help you group together the emails before printing them. Most email providers will also not offer the option to print email to PDF unless you can convert the PDF to another document format like HTML and TXT before converting to PDF. This is a problem that can only be fixed using a program like iSkysoft PDF Editor 6 Pro. You may also not be able to edit the content on the email before converting to PDF unless you are using a professional PDF editor.